All residents of are invited. 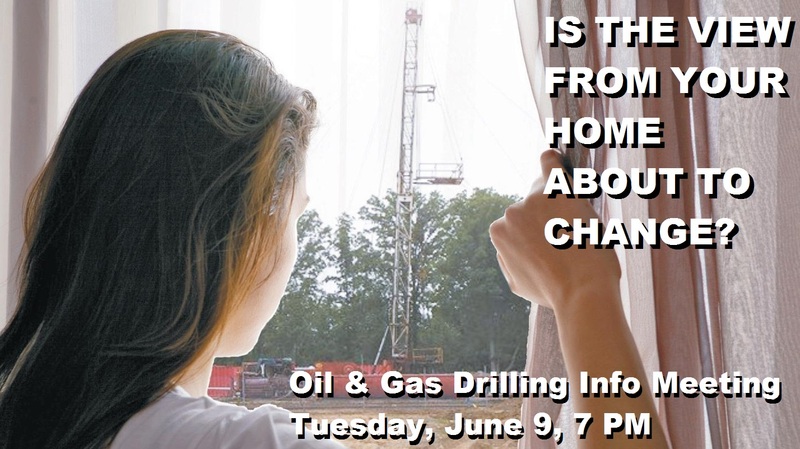 Learn what kind of oil and gas exploration activities are proposed for the residential areas of Rochester, Rochester Hills, Auburn Hills, Orion Township, and the surrounding communities. You will also learn what you can do to protect your family, your home value, and your quality of life. Bring your neighbors. Share this information with your friends. Trust the MDEQ with Water and Residential Oil Drilling? 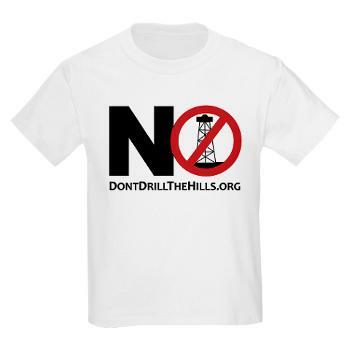 Copyright © 2019 Don't Drill The Hills.